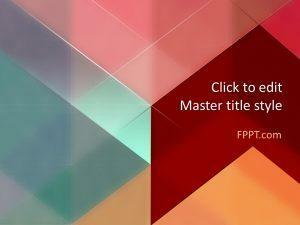 Color Slides PowerPoint Template is a free color template for Microsoft PowerPoint presentations containing different colors in the slide design. 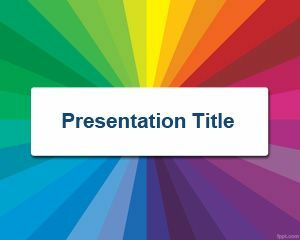 You can download color slide template to make awesome and wonderful presentations with a gray background and decorate your slides for school as well as K12 presentations or e-learning presentations with colors. 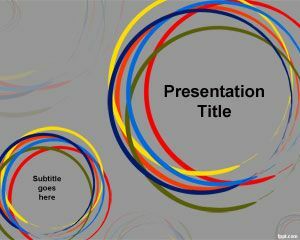 This PowerPoint template is compatible with major versions of Microsoft PowerPoint including MS PowerPoint 2010 and 2013, but you can also use it with backward compatibility with PowerPoint 2007. The slide template is quite original but simple at the same time. It contains some color slides (green, yellow, purple, orange, etc.) 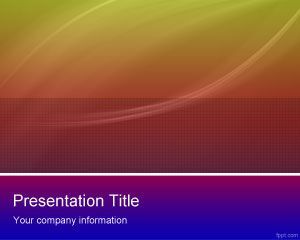 in the slide design with a solid gray background and it is classified as an abstract presentation template or slide design since you can use it for many different PowerPoint presentations. 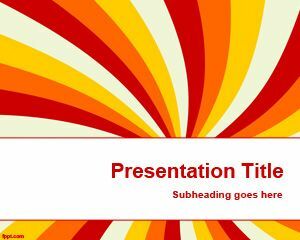 Alternatively you can download pencil PowerPoint templates. 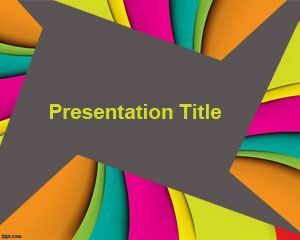 This is a free abstract PowerPoint template that you can download as an abstract background for your presentations. Thank you. 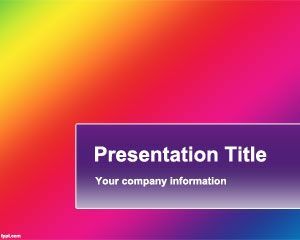 You can download this template for free as well as any other background for PowerPoint with colors and multicolor slide design.